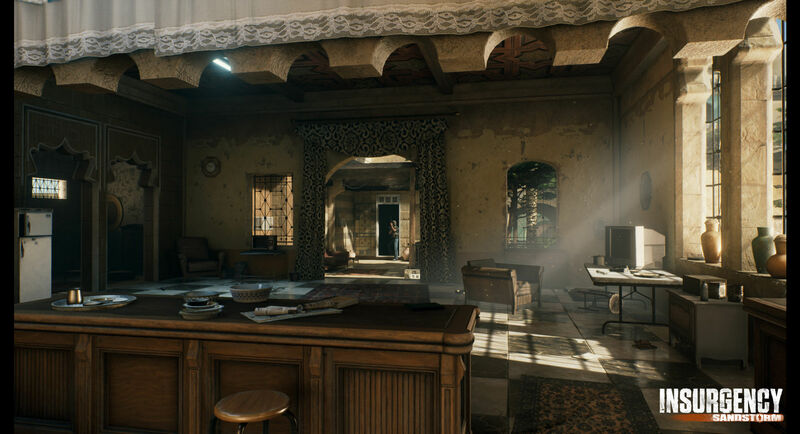 From developers of Insurgency, New World Interactive have today showcased its unveiling trailer at E3 for their upcoming sequel, Insurgency: Sandstorm. 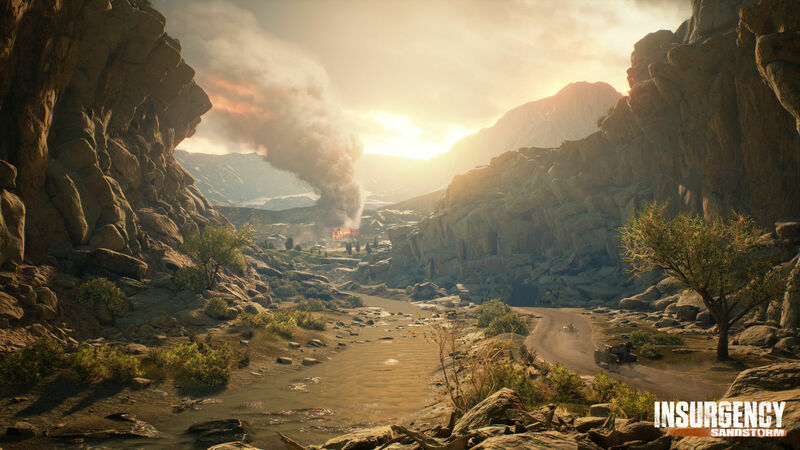 Building upon the rock-solid foundation that made the first game a success, its sequel will come packed with rewarding objective based, team oriented gameplay and epic FPS action. Unfortunately at this time, we are still left in the dark as to a set release date for Sandstorm.